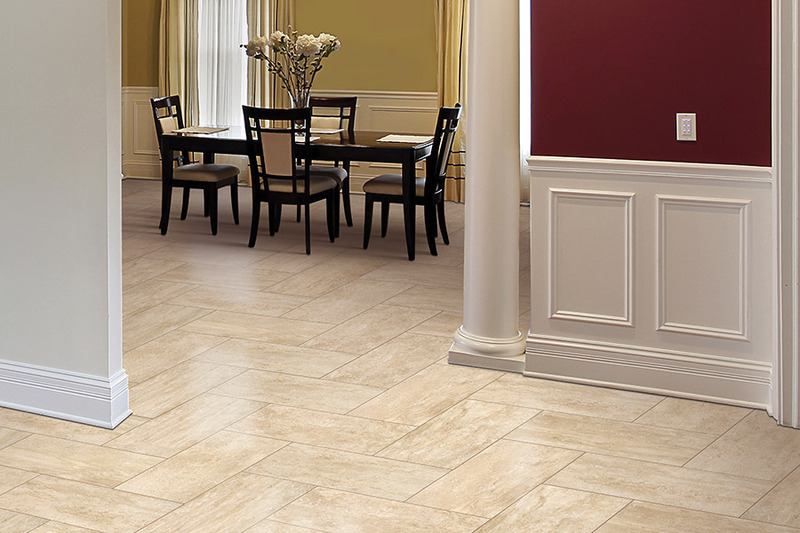 Loving where you live is extremely important which is why Select Floors of Marietta has an extensive selection of tile flooring that can help you create the space you have always wanted. 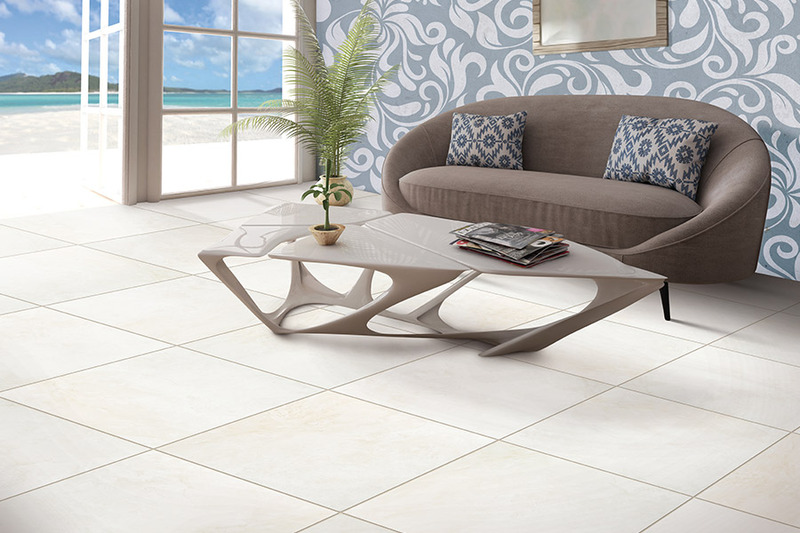 Enhancing your Roswell home with luxurious tile flooring is a great way to increase the value of your property and create a vibrant new look in your home. Tile flooring can create a luxurious feel in your master, guest, or hall bathrooms and is also a great selection for basements, laundry rooms or even entry ways. Tile is relatively low maintenance and with hundreds of styles available, there is something for every type of homeowner with any budget. Come see us at 1890 W Oak Parkway Marietta Georgia 30062 or call us at 770-218-3462 to get started on your Roswell tile installation. We will work with you one on one throughout the entire project to ensure your flooring goals are accomplished. With so many styles and choices to choose from, you can be sure to find exactly what you want at Select Floors.